Gov. Ron DeSantis says the environment will be a priority for him. Early indications suggest that Florida’s new Governor, Ron DeSantis, is going to give environmental issues–including Everglades restoration–much more attention than previous governor, Rick Scott, did. But it’s not going to be easy. After DeSantis called for the resignations of the members of the South Florida Water management District, several have refused. During his campaign, DeSantis refused money from the sugar industry and promised to make Big Sugar less powerful in determining environmental policy. The shutdown means that we cannot work with Bart Gamett, a Forest Service biologist on Idaho’s Yankee Fork, a historically important spawning and rearing tributary of the Salmon River. We worked with Bart and an array of other partners to restore the stream. Juvenile trout and salmon immediately occupied the restored section. 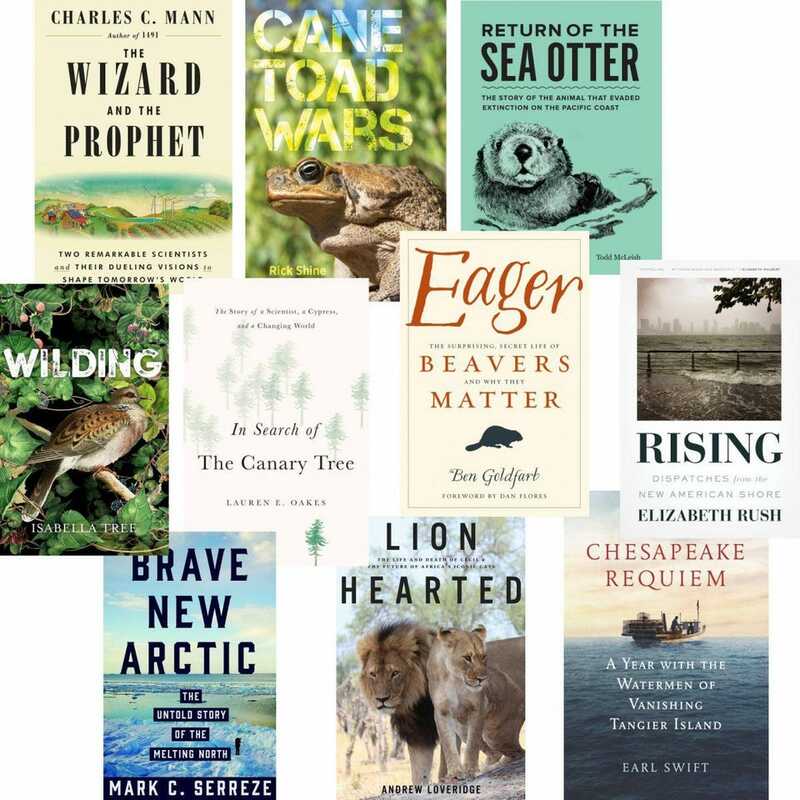 If you’ve been looking for great books about the current state of the environment, as well as the important conservation issues of the day, look no further than this great list, compiled by an an evolutionary ecologist, science writer, and journalist. 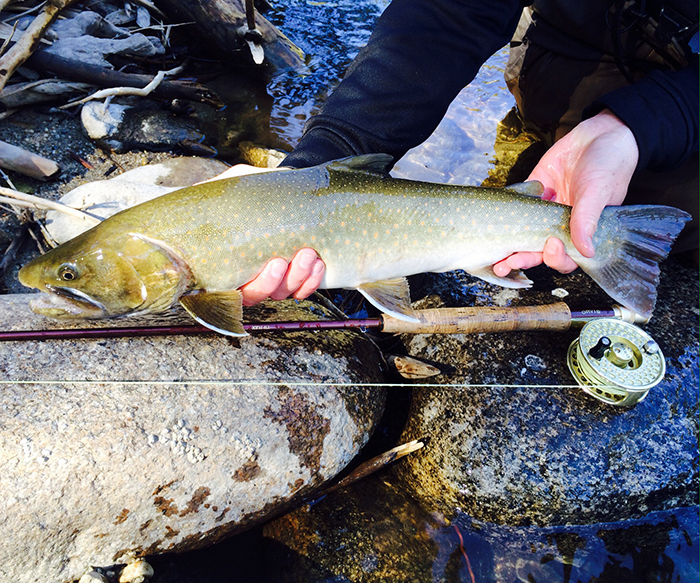 This is the bull trout that the author had been dreaming about. The solution, he said, is not to declare all bull trout stable but to look at the 600 nationwide population groups individually. Previous articlePending World Record Catfish!